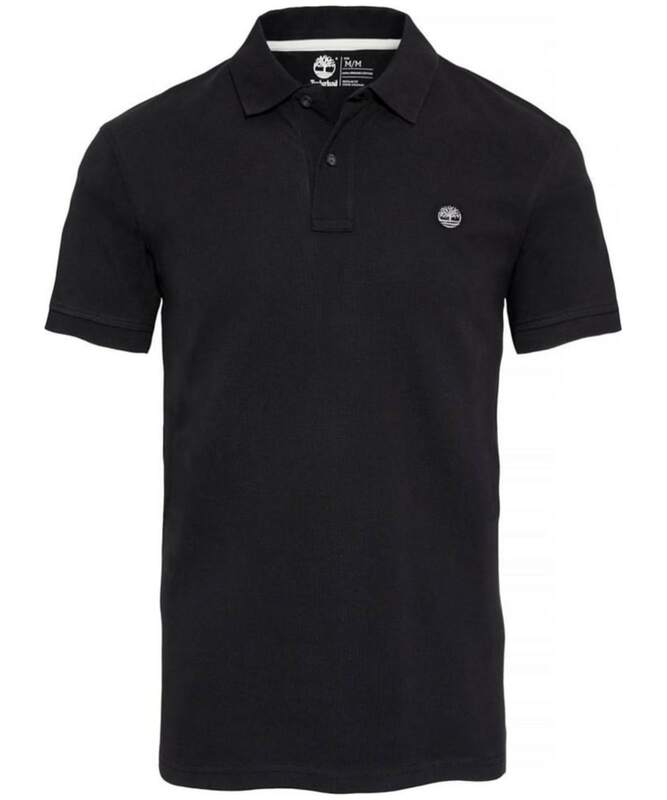 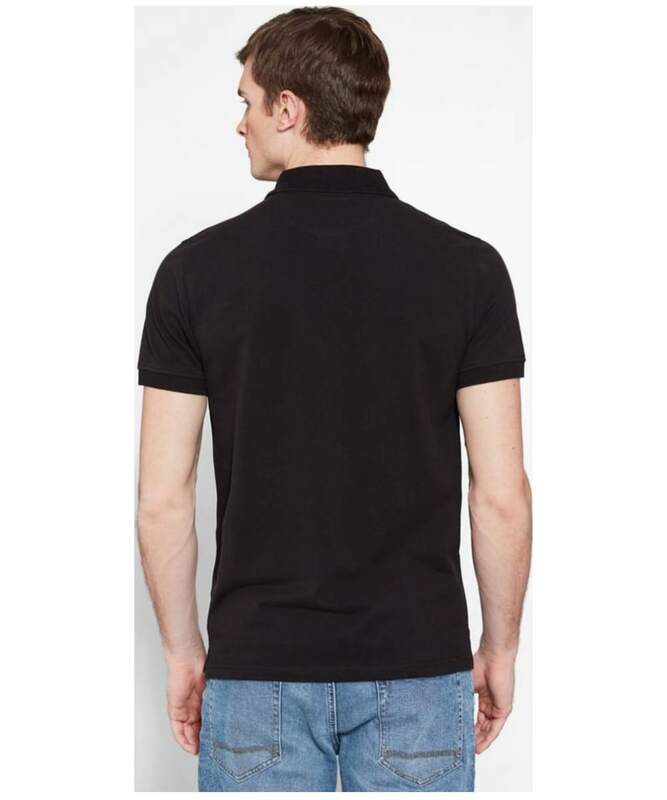 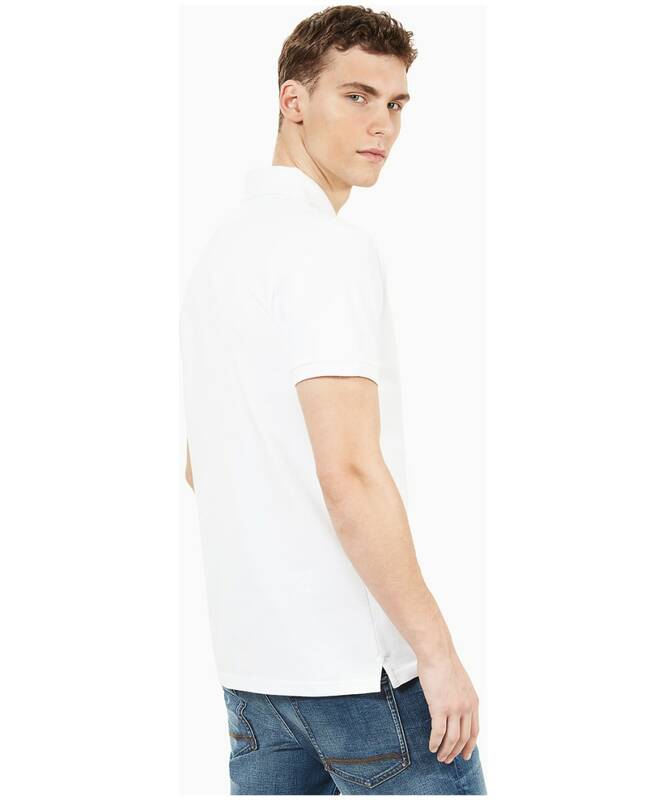 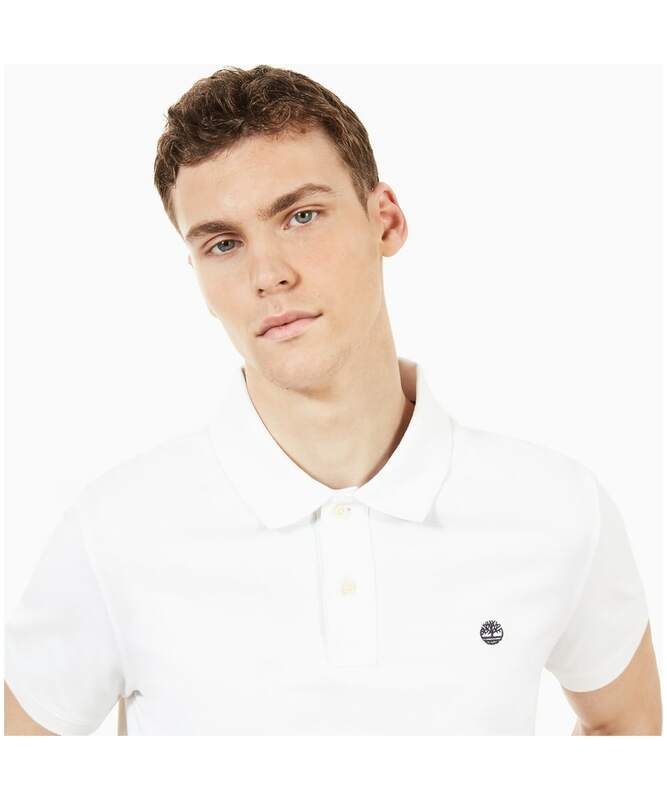 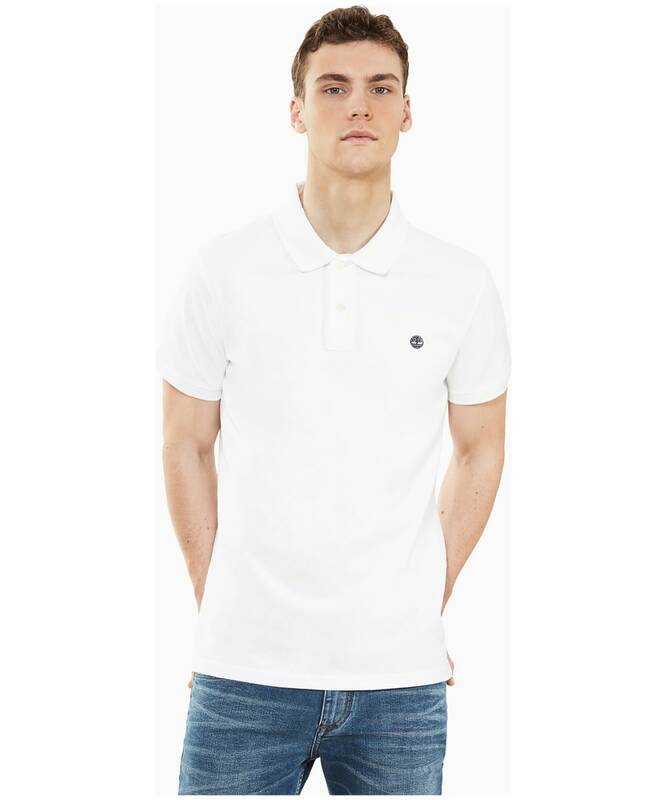 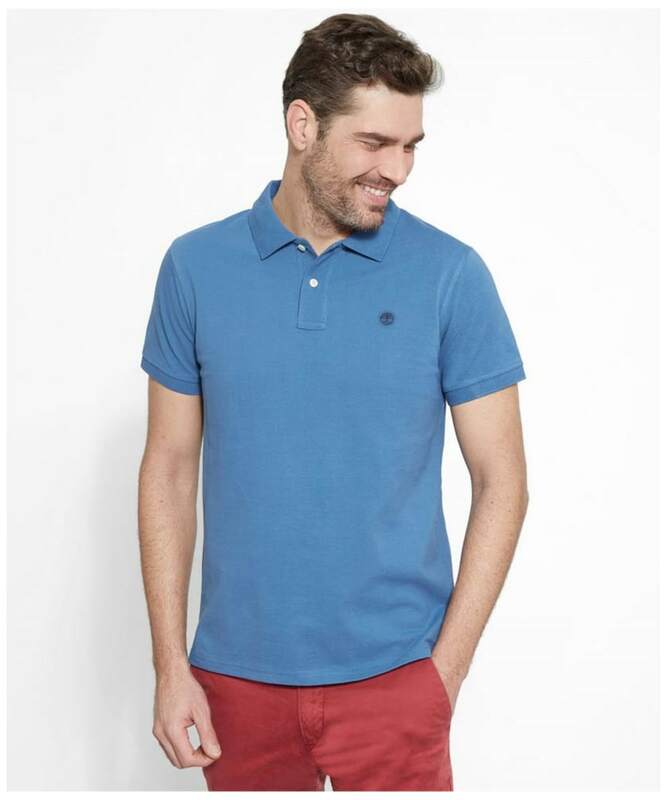 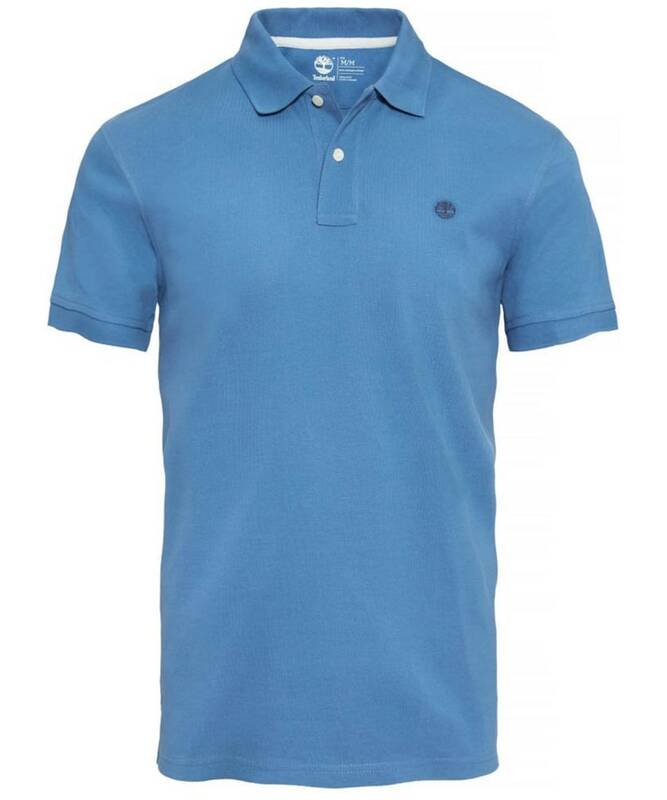 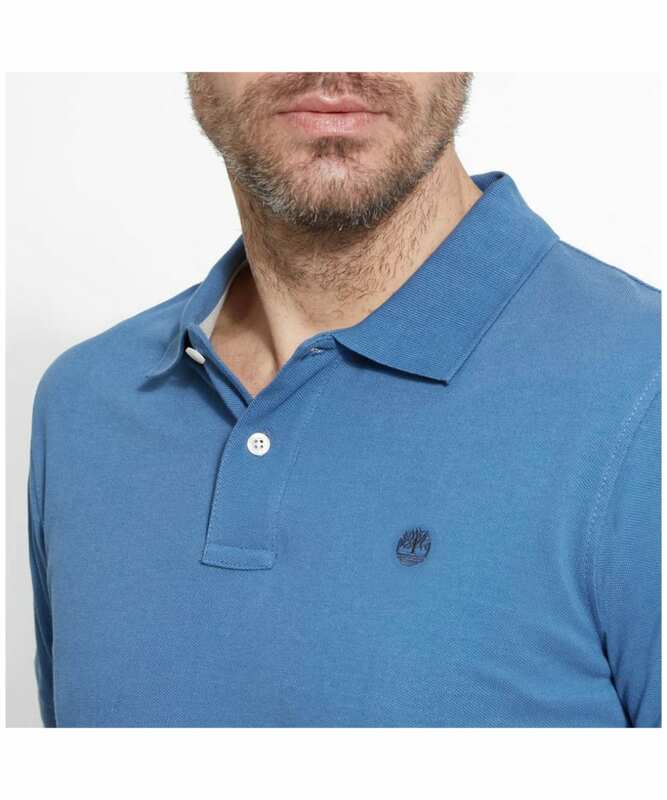 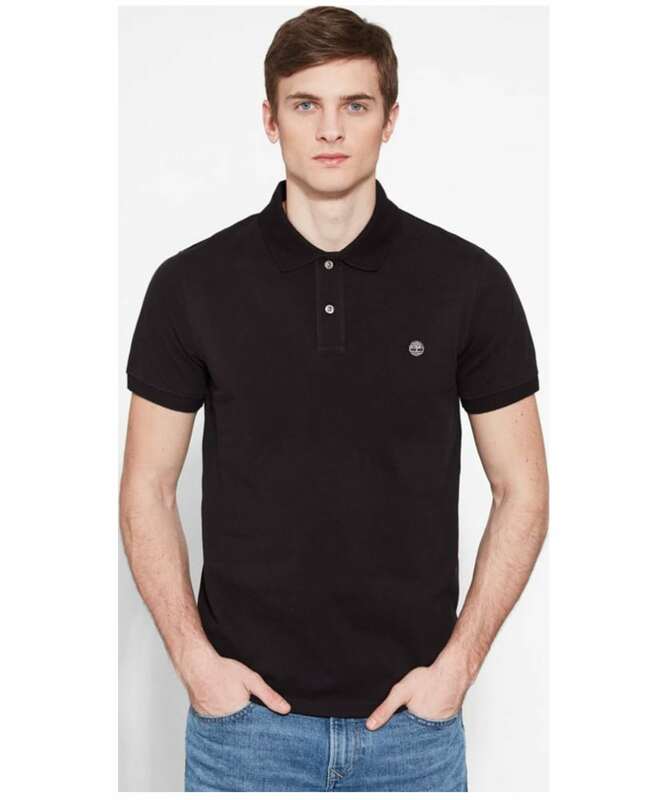 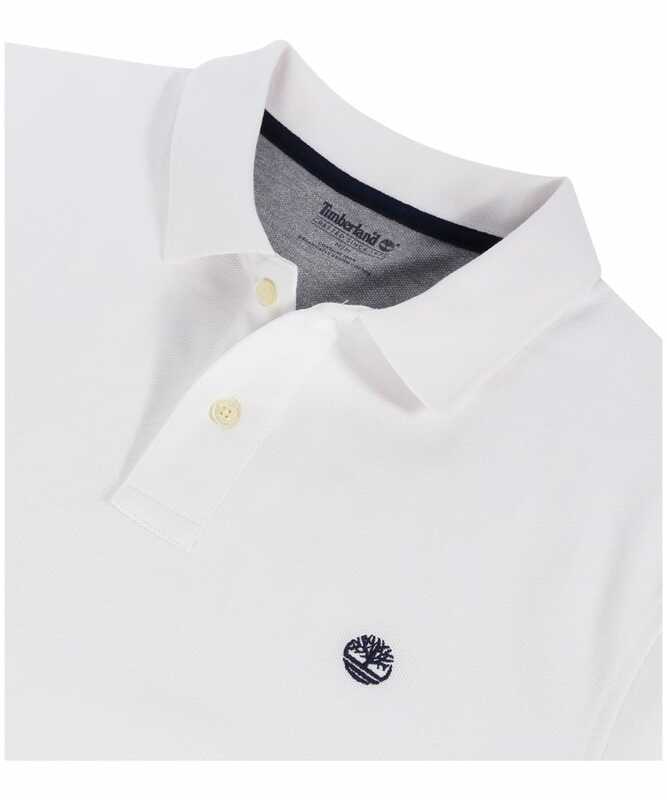 You can never have to many polo shirts and the Men's Timberland Millers River Pique Regular Fit Polo Shirt will be a great addition to your collection. 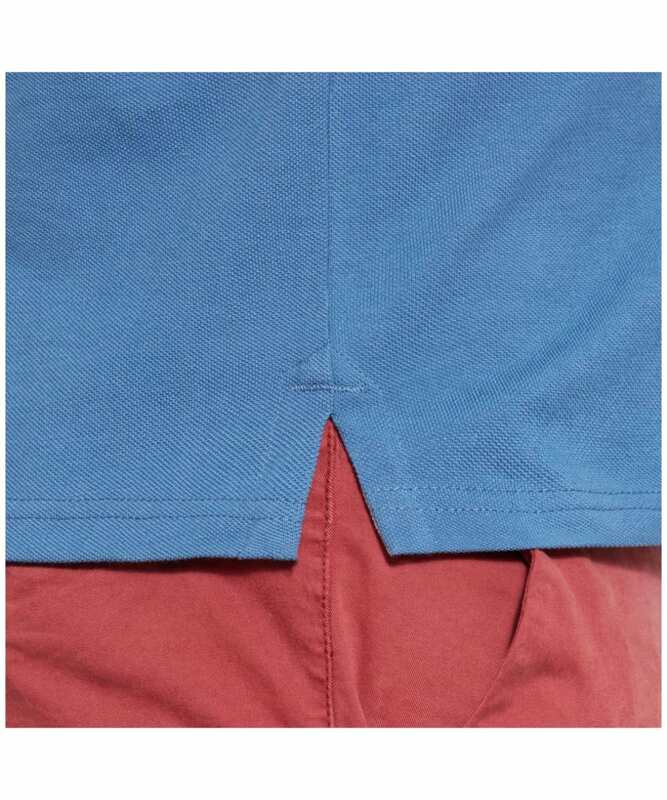 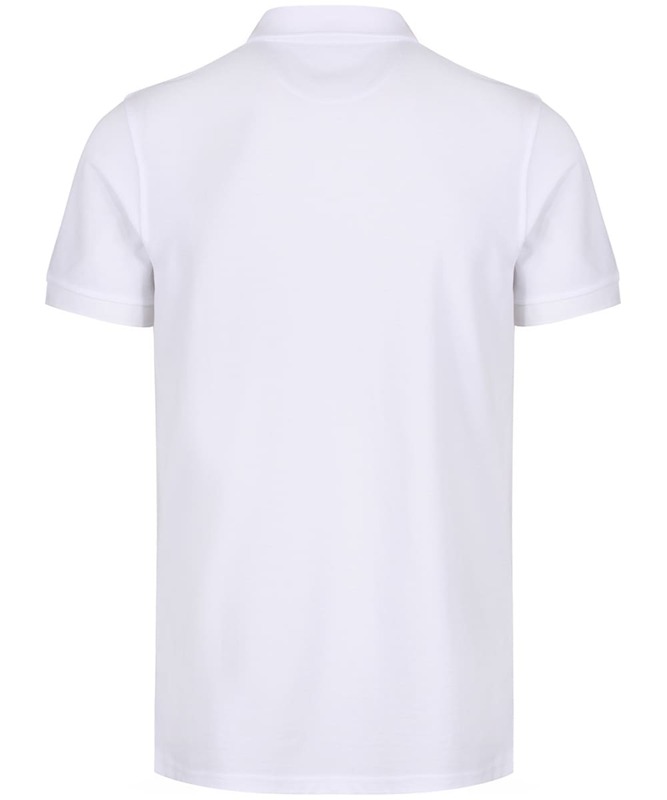 This simple yet stylish design is crafted from 100% organic cotton for a soft and comfortable feel that can be worn all day long. 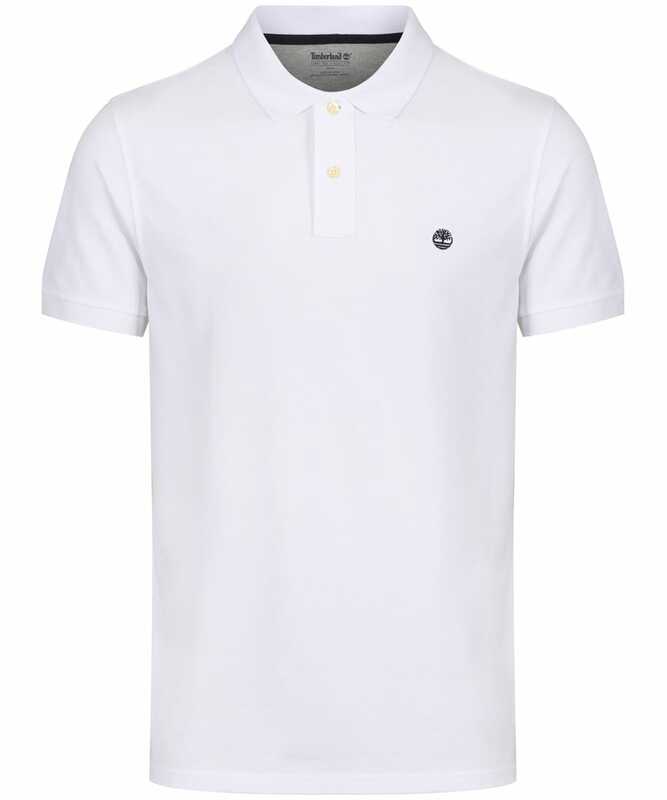 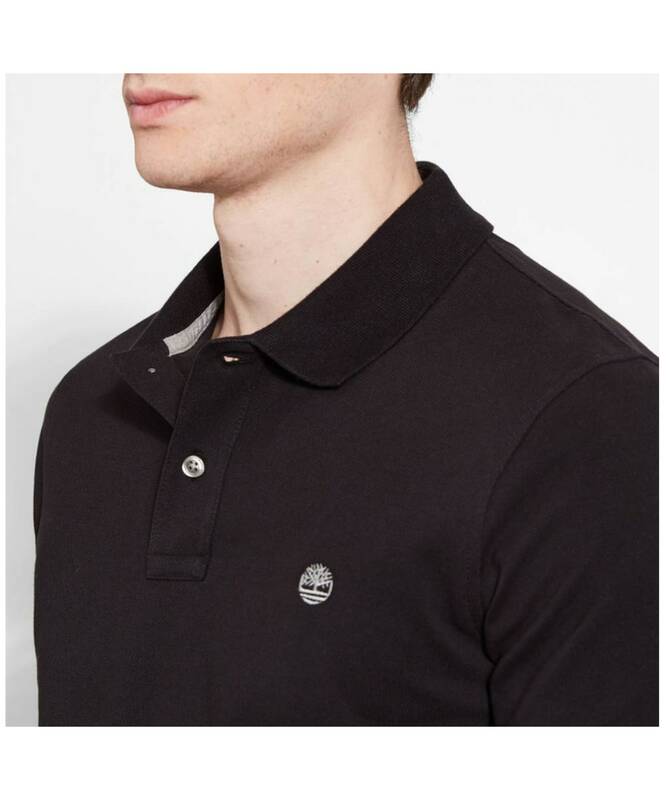 Cut to a regular fit for a relaxed and breathable feel the polo is finished off with contrasting embroidery to the sleeves and the iconic Timberland tree logo to the chest for that final stamp of style and quality. 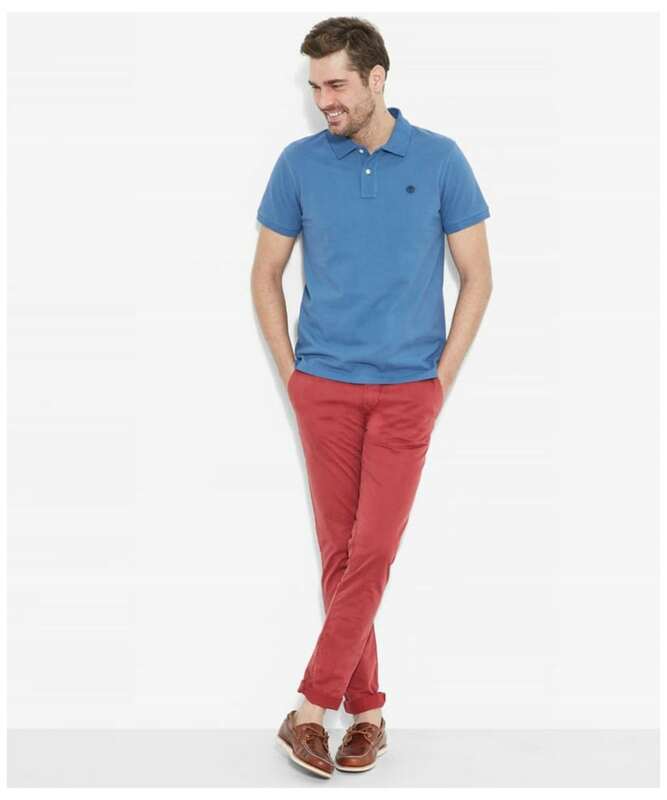 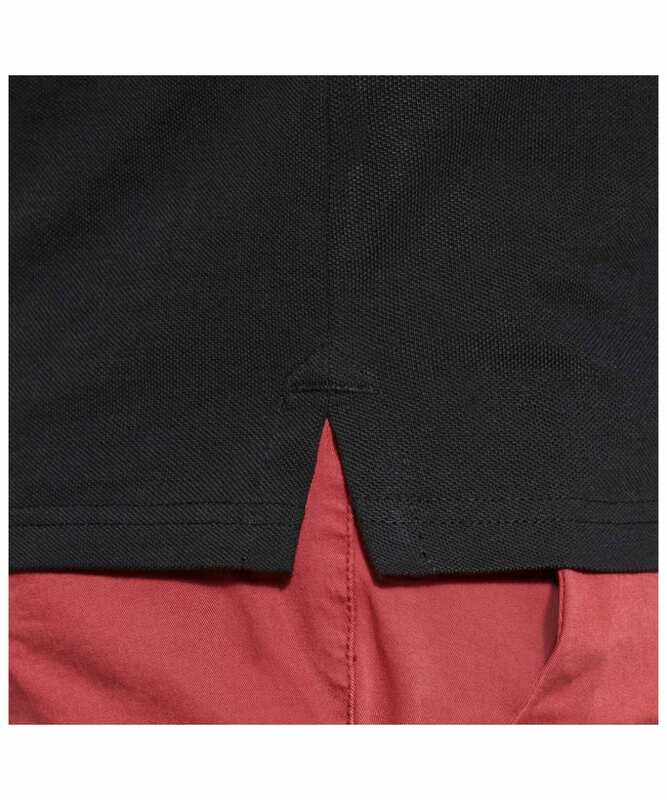 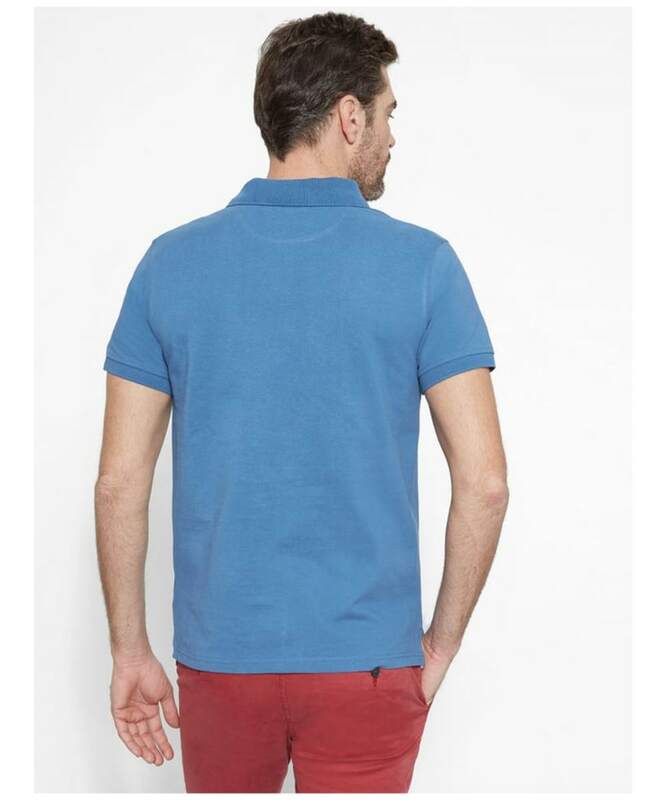 Pair this with your favourite jeans or shorts on warmer days to complete your fashion forward look.